Bitcoin soared to record highs today on news that the Chicago Mercantile Exchange (CME) will create a Bitcoin Futures contract by the end of the year, regulation pending. Price popped above $6400US today, and there’s really nothing to stop it from going higher still. This is bubble behaviour at it peak, but like all bubbles as long as there’s a bigger fool to buy it higher price will continue to the moon. There’s two schools of thought on this, one bullish, one bearish. The bulls will argue that the creation of a Bitcoin Futures market “legitimises” the cryptocurrency. Certainly, the creation of an exchange regulated and settled product brings it out of the shadows and into mainstream finance. Importantly, it also means that many funds that could not invest or trade in crypto’s due to regulatory or mandate restrictions can now access Bitcoin markets. The argument is that ss there will be significantly more money chasing Bitcoin, this should drive price up. But, the bears argue differently. 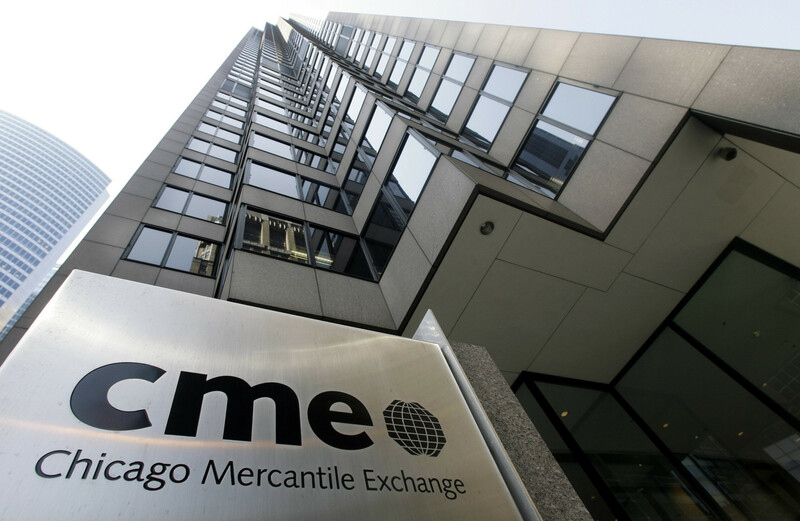 The CME contract will be settled in cash, not Bitcoin. This is important. Unlike Oil or Gold futures, which are backed by the physical commodity, Bitcoin will not have to be delivered on expiry. This means that investors can speculate on the price without having to own or deliver it. It adds an unlimited supply of “Bitcoin” to the market. Even if futures contracts do deliver an influx of capital as the bulls predict, this capital isn’t actually chasing physical Bitcoin…it’s just speculating on a derivative of price. This creates a scenario where the institutional money that could have flowed directly into BTC market could now flow into the futures market. Futures contracts based on digital “assets”…what a world we live in.